While some say that to have talent you need to be born with it, we think it’s absolutely true in the case of these celebs!Here’s a look at a list of celebs who began their acting careers as child actors. 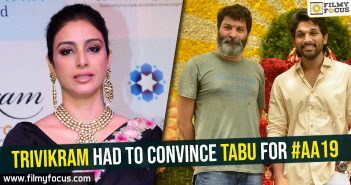 Mahesh BabuMahesh Babu had made his debut at the age when he was 4 years old with Needa (1979), after that he acted in films such as Poratam (1983), Sankharavam (1987), Bazaar Rowdy (1988), Mugguru Kodukulu (1988), Gudachari 117, Koduku Diddina Kapuram (1989), Balachandrudu (1990) and Anna Tammudu (1990). Mahesh Babu acted in seven Films with his father as a child actor. 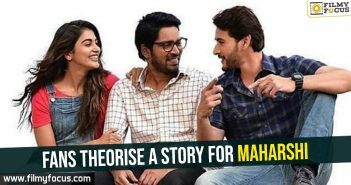 Mahesh made his comeback as a lead actor with the movie Raja Kumarudu in 1999. 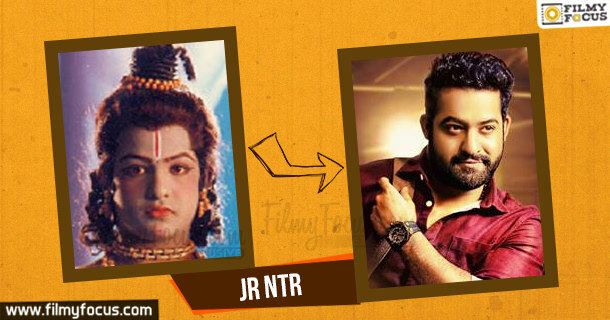 Jr NTR Jr NTR is the son of Nandamuri Harikrishna. 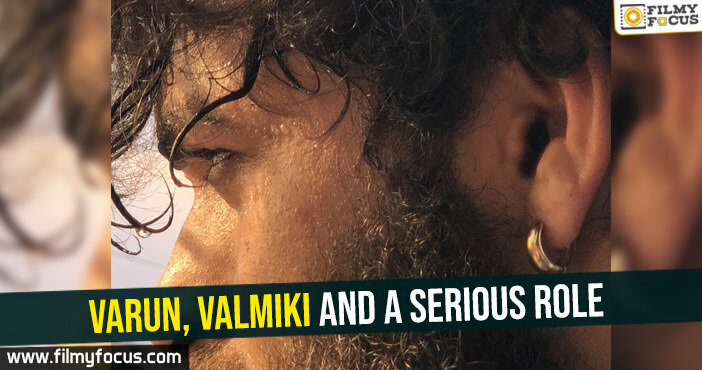 He started his career as a child actor in Brahmasri Vishwamitra (1991) and played the lead role in Bala Ramayanam. 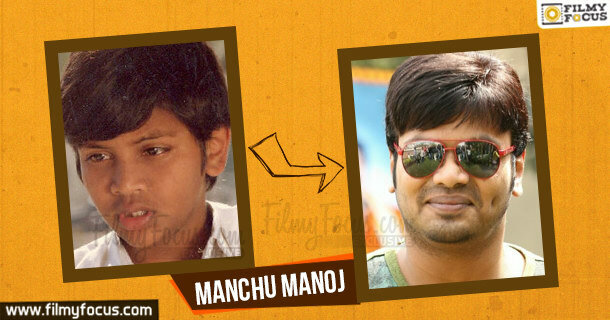 Manchu Manoj Manchu Manoj is the younger son of Manchu Mohan Babu. He made his acting debut with Major Chandrakanth (1993) as a child actor. 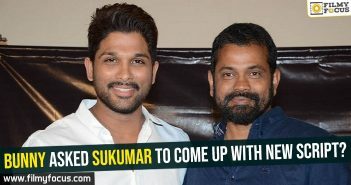 after that he acted in films such as Adavilo Anna and Kaidhigaru as a child actor. 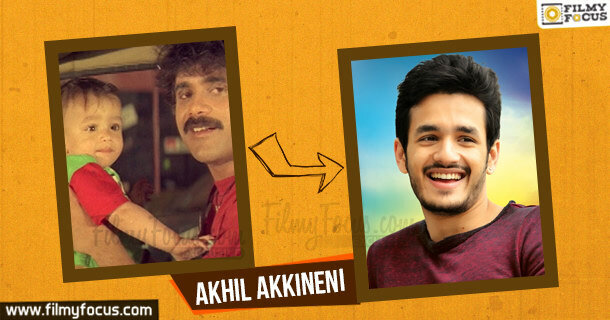 Akhil Akkineni Akhil the son of actors Nagarjuna and Amala, he first made his debut in the film when he was one year old. 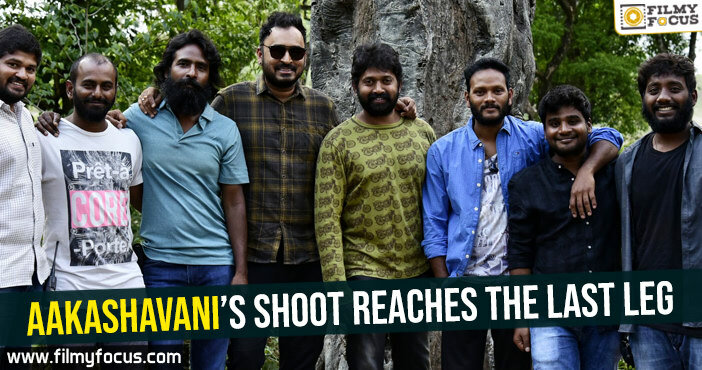 He was seen as a lead in ‘Sisindi’ which is an adaptation of Hollywood movie ‘Baby’s Day Out’, after that he did a cameo in Vikram K Kumar’s ‘Manam’. His first official re-entry with ‘Akhil-The Power Of Jua’. 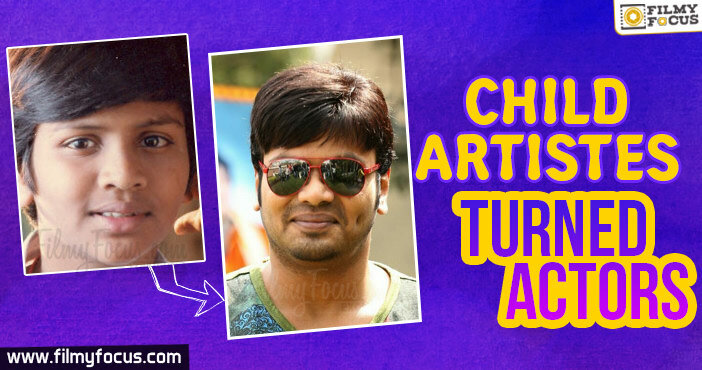 Tarun Tarun is very familiar to Tollywood audience since his childhood days. 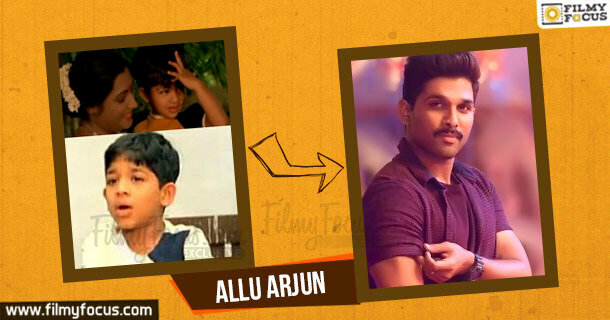 He won national award for best child artist for the film Anjali directed by Mani Ratnam. 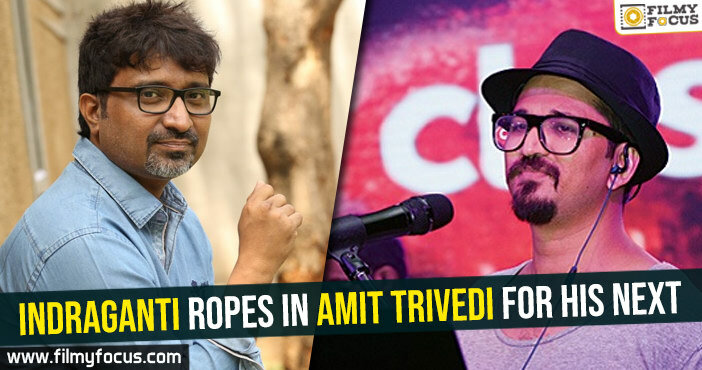 He acted in many hit films like Aditya 369, Master Teja etc. He made his re-entry into Tollywood with film Nuvve Kavali Movie. Hansika Motwani Hansika Motwani was born in Mumbai and belongs to a Sindhi family. She made her acting debut with a Bollywood serial ‘Shakalaka Boom Boom’ and was also part of a Bollywood film ‘Koi Mil Gaya’. 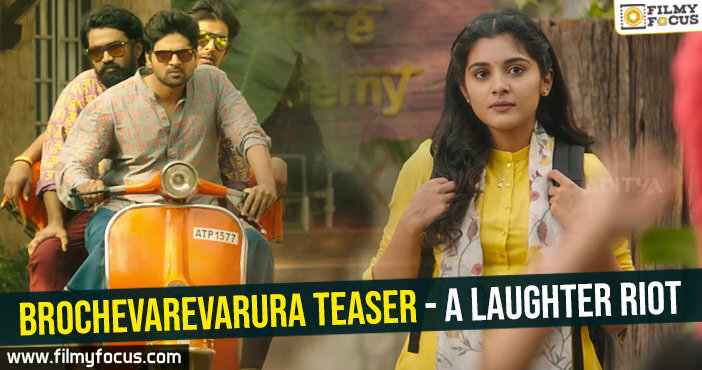 Later She made her Tollywood debut with Deshamuduru. Swetha Basu Prasad Swetha Basu started her film career at the age of 11. she got national award for her role in the film Makdee. 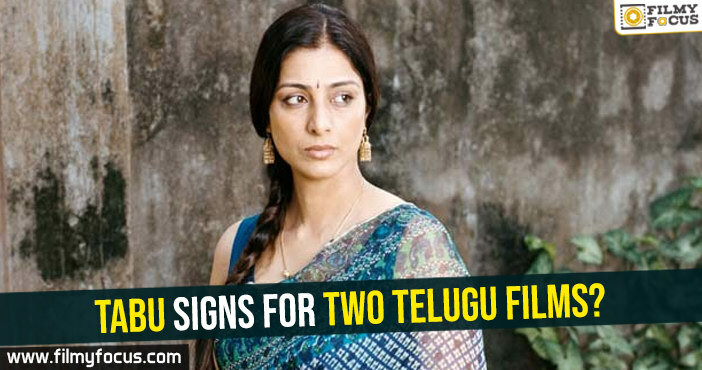 In 2008 she made Tollywood debut with the film ‘Kotha Bangaru Lokam’ with Varun Sandesh. 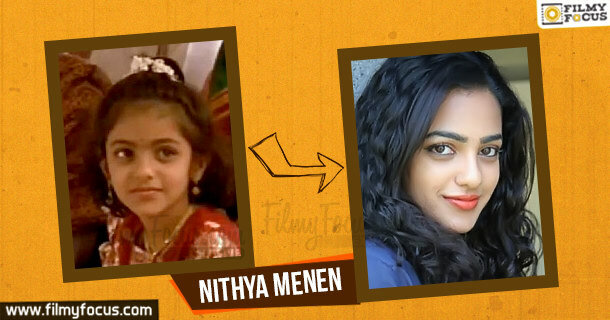 Nithya Menen Nithya Menen was born in Bengaluru. Her first debut as child artist was with Indian English film ‘The Monkey Who Knew Too Much’. 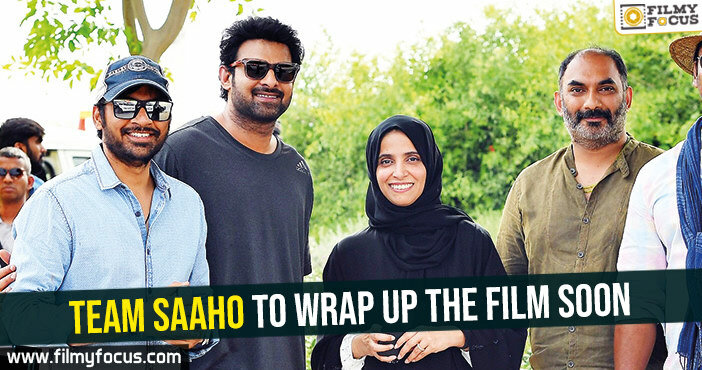 Her first Tollywood film was Ala Modalaindi and She is a playback singer also.